Check out our latest news to stay up to date with KBA! 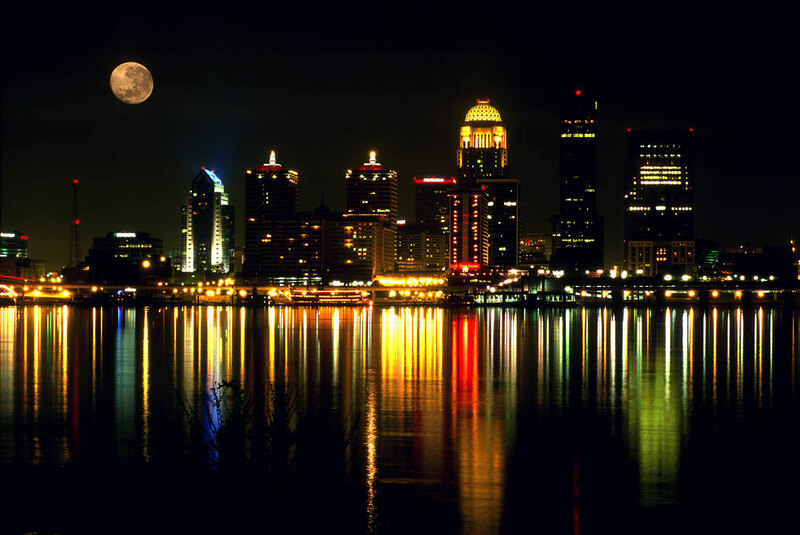 There's no better host than Louisville for the sixth annual Kentucky Bourbon Affair™. The city has gained international attention for its culinary excellence, Bourbon innovation, and first-class tourism experiences. The stylish and hospitable urban atmosphere is the perfect ending to your day’s journey. Read below for more information on transportation, attractions, and host hotel information. 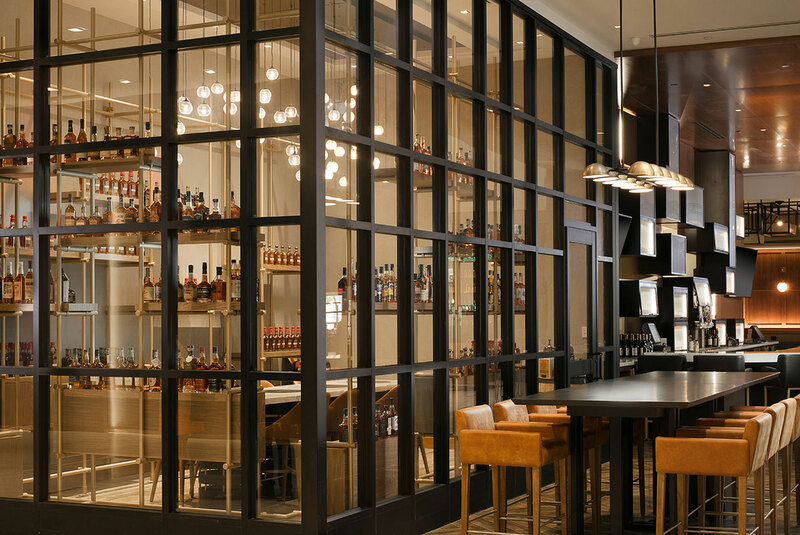 You won’t be sorry you stayed at the Kentucky Bourbon Affair™ host hotel – the Louisville Marriott Downtown! Situated in the heart of downtown, the Marriott offers spacious rooms with modern amenities to include an Iconic Bourbon Bar, Porch Kitchen and Bar, and Starbucks. The Louisville Marriott Downtown is a 2018 TripAdvisor Certificate of Excellence Award winner, located 15 minutes from the Louisville International Airport and walking distance to many of the city’s unique downtown attractions: KFC YUM! Center, Whiskey Row, Ali Center, Louisville Slugger Museum and Field, Historic Main Street and Waterfront Park. The KBA has secured a special rate for our guests of $179 per night. Kentucky Bourbon Affair™ guests will also be able to walk directly downstairs to board the bus for all the week’s events. MARRIOTT: Book your room online now! For the first time, the KBA is also offering a secondary hotel for those who prefer another option. A small block of rooms is being held at the Hilton Garden Inn a few blocks from the Marriott. The rate is $149 per night. Note that KBA transportation will not be offering guest pick-ups from the Hilton. All buses and shuttles will depart from the Marriott only. HILTON GARDEN INN: Book your room here. Prepare yourself for a city that’s easy to get to, and hard to leave. Louisville is within a day’s drive of over half the U.S. population, and Louisville International Airport offers nearly 100 daily flights from major airline carriers - including Allegiant, American, Delta Airlines, Southwest, and United. Grab an on-demand ride from Lyft to get you from the airport to the hotel, because you won’t need a car once you arrive. The Kentucky Bourbon Affair™ provides free round-trip transportation to all events from its host location, the Marriott Louisville Downtown. You’ll ride in style with our transportation sponsors to make sure absolutely no one drinks and drives. If you’re still game to explore after all your Kentucky Bourbon Affair™ events, you’ll find the Marriott is located within walking distance to Louisville’s best downtown attractions. Read on to learn more about what those are. Downtown Louisville is full of unique visitor experiences that will complement your time at Kentucky Bourbon Affair™. Visit Churchill Downs, the racetrack where the Kentucky Derby has been held on the first Saturday in May for the past 143 years. You can relive much of that history at the adjacent Kentucky Derby Museum. A visit to the museum includes a tour of Churchill Downs and a showing of The Greatest Race, a one-of-a-kind 360-degree, high definition film. Take an Ohio River dinner cruise on the 100-year-old Belle of Louisville, America’s last true Mississippi River steamboat still in operation. Explore some of America’s most interesting museums. 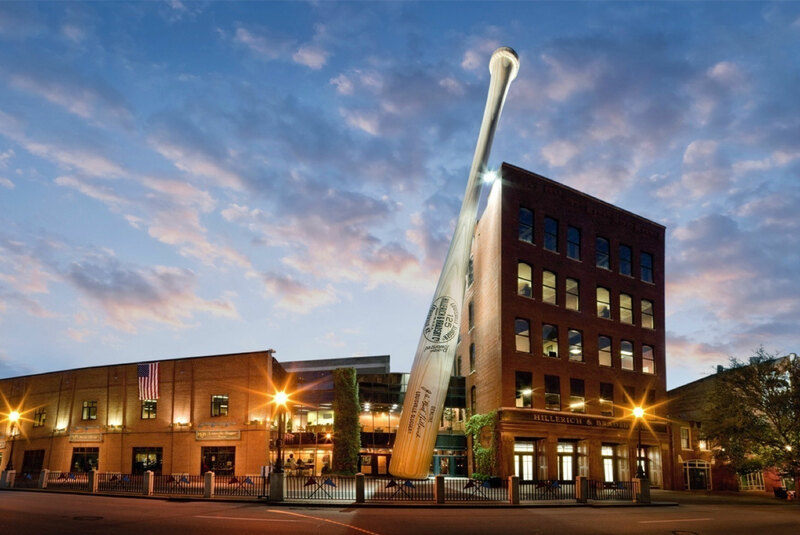 The Louisville Slugger Museum & Factory is where bats for baseball legends such as Honus Wagner, Babe Ruth, Ernie Banks, Joe DiMaggio, Johnny Bench and Hank Aaron have been made for more than a century. At the Muhammad Ali Center, you can take an interactive look at the life and career of the man many know as simply “The Greatest” - Louisville boxing legend Cassius Clay. Your museum-going experience wouldn’t be complete without a stop at the Frazier Museum, which houses Kentucky’s history and one of the best local gift shops around. Feeling adventurous? Delve into Louisville Mega Cavern – the world’s only location for underground zip-lining and mountain biking – or leave downtown and explore Louisville’s vibrant neighborhoods. Whatever you do, we promise you won’t be bored. The Kentucky Bourbon Affair™ is operated by the Kentucky Distillers’ Association, which promotes, protects and elevates Kentucky’s signature Bourbon and distilled spirits industry. Click on the FAQ button for help with general questions about the event.